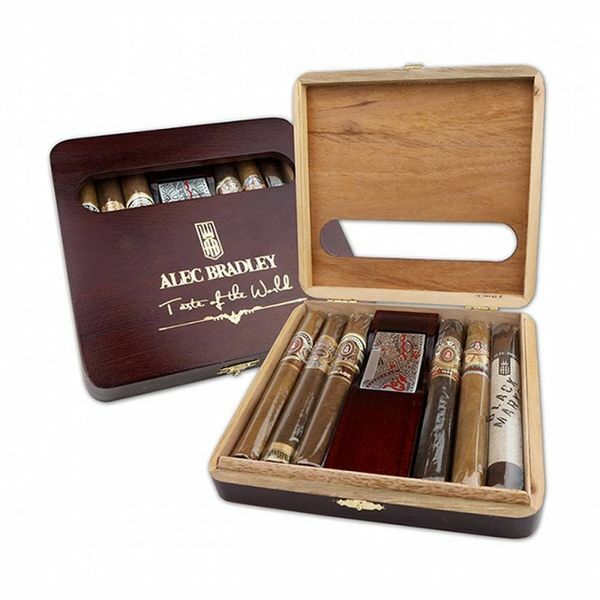 An excellent sampler from Alec Bradley showcasing their different styles of blending premium tobaccos to produce superior cigars. This amazing deal includes 6 Toro sized cigars and a torch lighter. Grab them before they're gone!